Razer's latest product is an external battery that can charge up to three devices at once. Gaming laptops have woefully short battery lives. It's par for the course when you're packing that much power into a portable notebook—but it's also a flaw that popular gaming hardware company Razer is taking aim at with the sleek-looking Razer Power Bank external battery. The Power Bank is a 12,800mAh battery housed inside a black CNC aluminum case with the Razer logo on top. 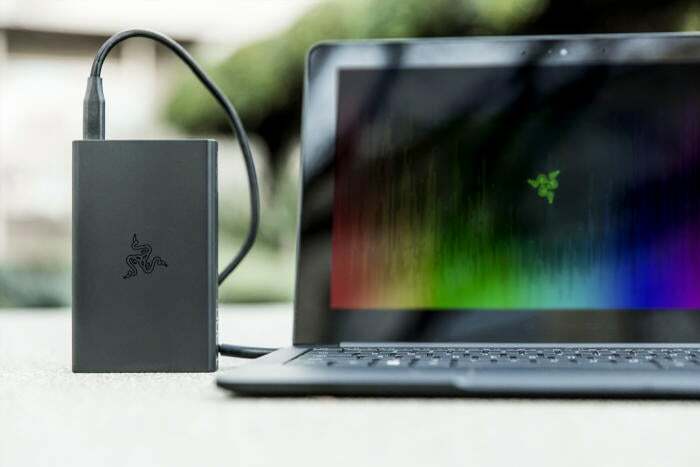 Razer says the Power Bank can help a Blade Stealth ultrabook stay alive for as long as 15 hours when paired with the device’s built-in battery. No Blade Stealth? No problem. The Razer Power Banks works with any laptop that relies on USB-C for power, including the Dell XPS 13, the Asus Zenbook, and—gasp!—even Apple's MacBook. If you haven’t joined the USB-C revolution yet—and I’m guessing that’s most people reading this article—then the Power Bank won’t help bolster your notebook as it lacks any DC outlets. But it does charge more than just laptops. The Power Bank also comes with two standard USB ports that can charge smartphones and other devices at the same time as a laptop via USB-C, for a total of three devices at once. Razer's Power Bank also supports Qualcomm Quick Charge 3.0 and Apple fast charge. 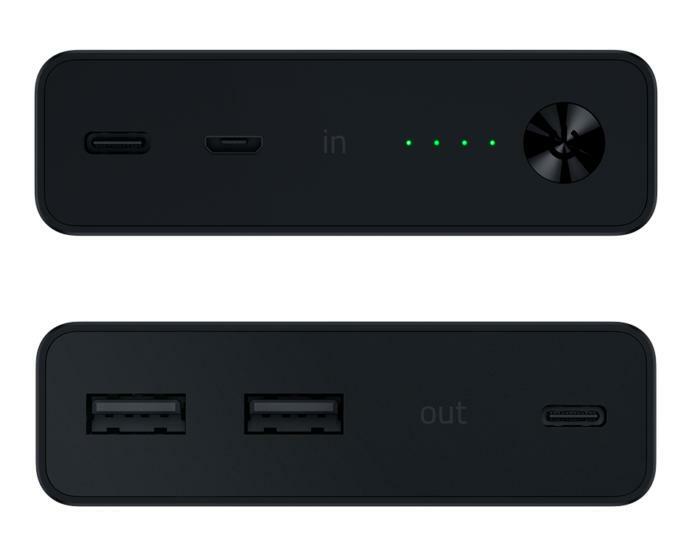 For power inputs, the Power Bank has USB-C and microUSB ports. Razer plans to roll out the Power Bank in March for $150. It will come with the external battery, as well as a USB Type-C cable and a USB-A to USB-C cable. It will not come with a wall charger for the Power Bank itself, however. Razer recommends its own 45W USB-C wall adapter, which sells for $50. 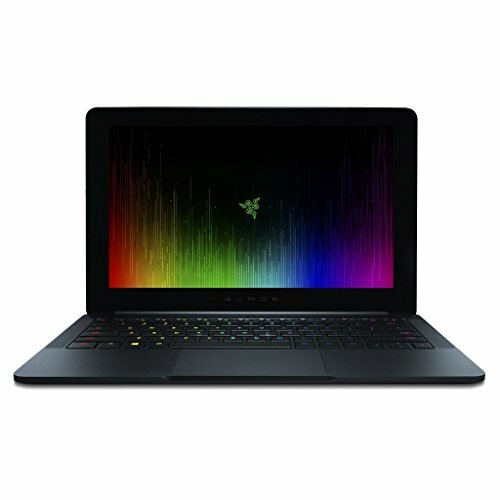 Using its wall adapter, the company says the Razer Blade takes two hours to come to a full charge. The impact on you at home: Razer’s price is expensive, but it’s not a crazy amount of money to spend on an external USB-C laptop charger like this. MaxOak products, for example, sell for a little bit less at around $135 on Amazon and also charge mobile devices at the same time as a laptop. Single purpose laptop chargers can be even cheaper. But with those products you don’t get the Razer style, or the exclusivity of charging only USB-C laptops. I’ll leave it to you to decide whether that’s a good thing or not.